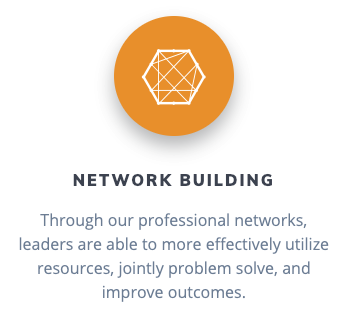 Giving home to a network of leaders. 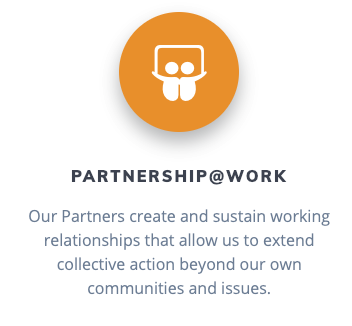 Maine Network Partners is a statewide network of people who are committed in word, thought, and practice to working together across issues and sectors for innovative social change. Maine Network Partners has not, in recent history, had a website. Rather than rebuilding a site, a whole new site with a new concept, new visual brand, and understanding of work was nessecary. 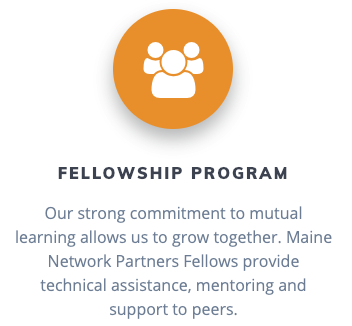 Important functionality for Maine Network Partners included a space to dynamically share those who makeup the network, share information about what MNP does, as well as give thought to the general public. Centered around Maine Network Partners’ focus of guiding leaders in Maine through it’s fellowship program, an online home was needed. Developing an online web presence from scratch allowed for Maine Network Partners to also assess the landscape of their work.